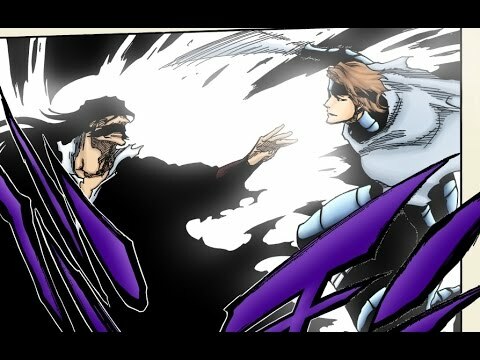 Bleach the animated series ended its run back in 2012, but the fans never got to see the completion of final arc of the manga that was the Thousand Year Blood War Arc also referred to as the Quincy arc sometimes The anime's final arc was the Fullbringer arc. Tite Kubo's Bleach said to be very action packed was one of the top running anime during its tenure run but the anime sadly ended due to excessive filler arcs. Filler arcs are said to be almost 45% of the anime series. Which meant only the remaining 55% was the actual material from the manga. Bleach is getting a live action movie this summer but the anime has yet not been confirmed by the studio. If you want to be updated like my facebook page or subscribe to my blog Ali Khan Blogs.